My father, Paul Singer, passed away on June 21, 2012. For a long time he had been suffering from Parkinsons, dementia, and a variety of other illnesses. In the end, he died a painless death, and we will all miss him. The funeral home handling his cremation posted an obituary that was somewhat lacking and a tiny bit inaccurate, so I wrote a new one and sent it to the Cincinnati Enquirer. Nowhere on their contact page did it list how much it cost to post an obituary, so imagine my surprise when the bill came to $600. Needless to say, my poor father won't be listed in the Enquirer obituaries. Therefore, I am posting the rewritten obituary here in my blog. If any family members or friends wish to attend the memorial service, please email me at allen at allensedge.com for the address. Due to a lack of insurance funds, there will be no funeral. Please post any final thoughts or remembrances in the comments. 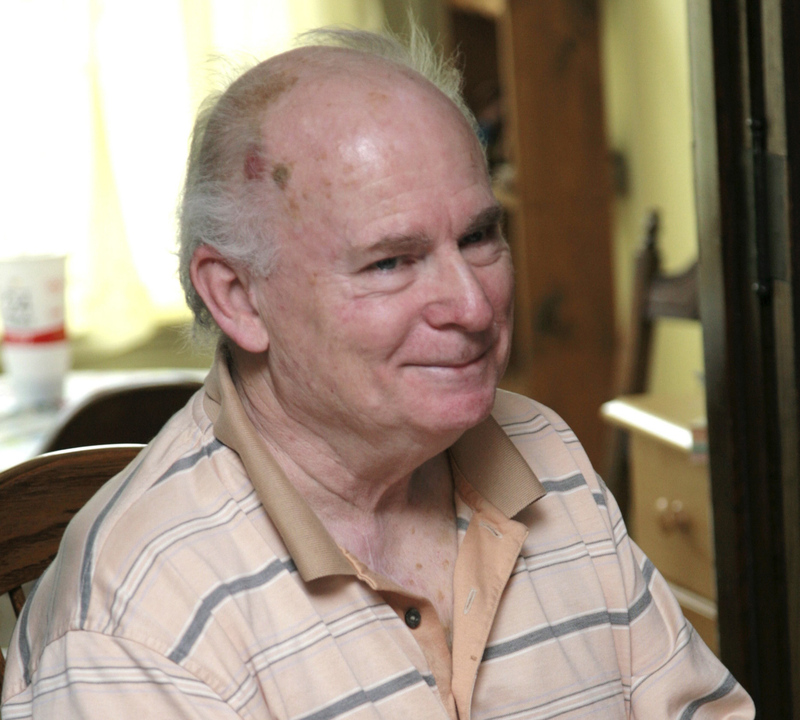 Paul Singer, 74, of Moores Hill, Indiana, passed away Thursday June 21, 2012 at Shady Nook Care Center in Lawrenceburg. Paul was born August 5, 1937 in Cincinnati the son of Charles P. and Emma (Blust) Singer. He married Beverly Scarich December 28, 1963 and she survives. Mr. Singer was an electronics design engineer for Cincinnati Time Recorder and Lexington Switch and Control and was a U.S. Army Veteran. He was a member of the Catholic Church. He enjoyed family activities, camping in Michigan, fishing, and working on electronics and computers. He designed and built his house, and very generously gave of his knowledge, time, and finances to help his family. He encouraged his children to pursue their dreams and did everything he could to help. Survivors include wife, Beverly of Moores Hill, son Allen (Deanna) Singer of Covington, Kentucky, daughters Elizabeth “Beth” (David) Gallivan of Los Angeles, and Julie Singer (Joe Warmelink) of Durham, North Carolina, brothers Randy and Michael Singer both of Cincinnati and four grandchildren. He was preceded in death by his parents and a sister Phyllis Haven. Memorial services will be Sunday, July 1, 4PM in Covington, Kentucky. In lieu of flowers, please consider the financial needs of the family. Sibbett-Moore Funeral Home, Moores Hill entrusted with arrangements.